If you've ever wondered what Home Alone's Kevin McCallister might be up to today, you're not the only one. 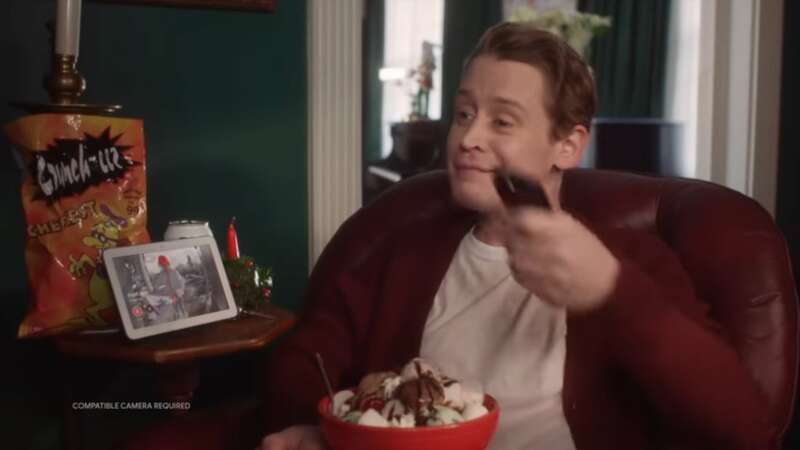 Google has offered up a modern-day take on what the beloved holiday movie might look like in a tech-filled world—and they even got Macaulay Culkin to play along. In a hilarious new commercial posted to YouTube, the tech giant uses the classic's abandoned-kid-at-Christmastime setup to showcase the many things its Google Assistant can do. Ignoring the fact that Kevin is now a grown man who could fully fend for himself while flying solo at his parents' house during the holiday season, Google Assistant does change how he would have handled the holidays—and warded off the Wet Bandits. You can watch the full commercial below.